The U.S. Department of Homeland Security (DHS) has announced the schedule for tightening up the current practice of accepting standard state-issued driver’s licenses as identification at U.S. airports. A bit of background will be helpful to better understand the changes ahead. If the DHS determines that a state’s process for issuing a standard driver’s license does not meet the requirements of the REAL ID Act, that state’s driver’s licenses will not be accepted as valid ID for boarding aircraft. Further complicating matters is the fact that five states issue “enhanced driver’s licenses” or EDLs. Those states are Washington state, Vermont, Michigan, Minnesota, and New York. Before EDLs are issued, states confirm the identity and citizenship of the holder. 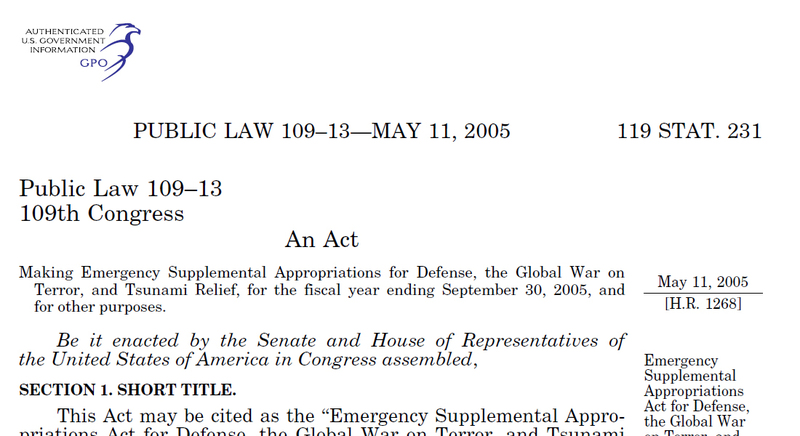 EDLs are acceptable alternatives to a passport for re-entry into the U.S. via land or sea, and are considered acceptable ID under the REAL ID Act for domestic air travel. International air travel will still require a U.S. passport. Such is the case in Washington state. 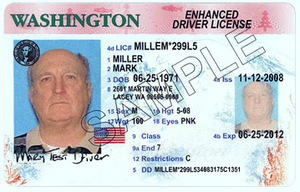 Washington is one of five jurisdictions which are non-compliant with regard to standard driver’s licenses and that is, in a measure, deliberate. Part of the thought process around the state’s decision not to require proof of citizenship for a standard driver’s license was that it was better to have people who may not be in the U.S. legally to prove their familiarity with prevailing traffic laws by passing a driver’s exam than the alternative of having unlicensed and potentially uninformed drivers on the state’s roads. The first phase of the schedule is public outreach to make the traveling public aware of the law and its requirements and of the timetable for its implementation. This summer, the DHS’s Transportation Security Administration (TSA) will work with airlines and airports to begin issuing web-based advisories and notifications. 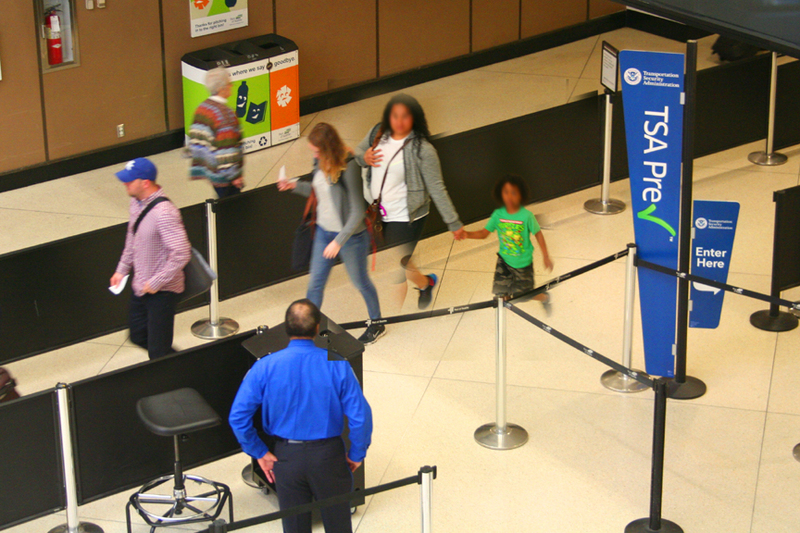 Then in December, TSA will expand outreach at its airport checkpoints through signage, handouts, and other methods. The first step in the move away from accepting just any driver’s license as acceptable ID is scheduled to take begin in less than two years. On Jan. 22, 2018, “[P]assengers with a driver’s license issued by a state that is still not compliant with the REAL ID Act (and has not been granted an extension) will need to show an alternative form of acceptable identification for domestic air travel to board their flight,” according to a TSA news release announcing the implementation schedule. As of the date of this post, 23 states and territories are considered compliant by the DHS, 28 have extensions and five are listed as non-compliant. 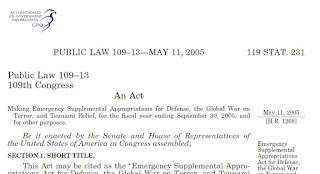 Those jurisdictions listed as non-compliant are Illinois, Minnesota, Missouri, Washington state and American Samoa, though EDLs issued by Minnesota and Washington are considered acceptable. “Passengers who have licenses issued by a state that is compliant or that has an extension to become compliant with REAL ID requirements may continue to use their licenses as usual,” the DHS said. A list of states already in compliance or with an extension is available on the DHS’s REAL ID webpage. Then, starting October 1, 2020, every air traveler will need to present a REAL ID-compliant license or another acceptable form of identification for domestic air travel. Other forms of acceptable ID are a U.S. passport or passport card; a passport issued by a foreign government; DHS trusted traveler cards including Global Entry, NEXUS, SENTRI, FAST; U.S. military ID for active duty or retired military and their dependents, and DoD civilians; permanent resident card; border crossing card; airline or airport-issued ID if issued under a TSA-approved security plan; federally recognized tribal-issued photo ID; Canadian provincial driver's license or Indian and Northern Affairs Canada card; transportation worker identification credential or Immigration and Naturalization Service Employment Authorization Card (I-766), among others, according to the TSA website. Visit my main page at TravelPro.us for more news, reviews, and personal observations on the world of upmarket travel.